Since the dawn of entertainment industry in India, Malayalam film industry has contributed with many great movies defining new standards in the Indian movie industry. 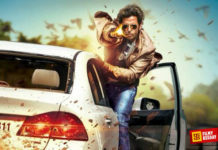 While Bollywood films mostly invested in formula movies, Mollywood went ahead with creative cinema which was both appreciated at the box office as well as within the critics. The popularity and success of Malayalam movie industry can be anticipated with the fact that many Bollywood movies were actually the remake of some hit Malayalam movies such as Ramji Rao Speaking remade as Hera Pheri, Punjabi House remade as Chup Chup Ke, Boeing Boeing remade as Garam Masala, Manichitrathazhu as Bhool Bhulaiyaa and the latest Drishyam starring Mohanlal was remade recently with the same title starring Ajay Devgn. 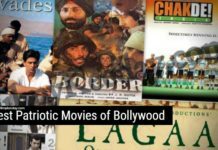 These are just a few of the many Malayalam movies that were either copied or remade in Bollywood as well as other regional languages. The main reason behind following the trend of Malayalam cinema is the quality of art and creativity that filmmakers in this part of the region bring in. Malayalam movies are the best examples of the pure blend of art, culture, fresh screenplay, youthfulness, and creativity. 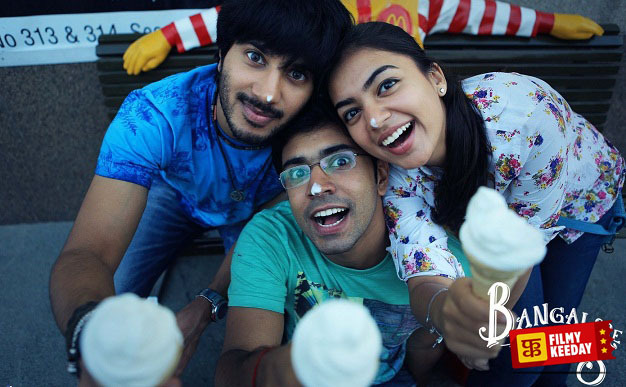 Bangalore Days is a Malayalam romantic comedy Film directed by Anjali Menon starring Dulquer Salmaan, Navin Pauly and Nazria Nazim as cousins along with Fahadh Faasil, Isha Talwar, Parvathy Menon, Nithya Menen in pivotal roles. The movie revolves around the lives of the three cousins who share a strong bond since their childhood. As they grow up, these 3 childhood buddies part ways into their future lives but destiny brings them back together in Bangalore. The rest of the story is about their days in Bangalore coping up with each other’s problems and helping out one another to overcome those problems. The movie is full of youth, romance and some hints of comedy that will keep you entertained for the whole movie. Munnariyippu stars megastar Mammootty as a convict who claims that he is in the prison for the crimes he never committed. This Malayalam mystery thriller Film is directed by successful cinematographer Venu. The film also includes Aparna Gopinath as a Journalist who wants to write an autobiography on convict C.K. Raghavan played by Mammootty. 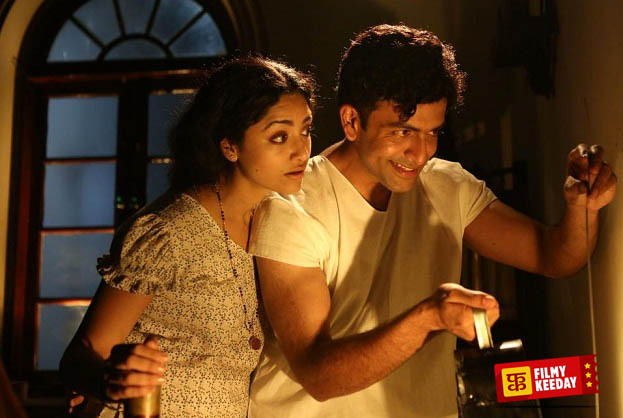 With a long supporting cast including veteran Nedumudi Venu, Joy Matthew, Prathap Pothan, Sreeraman, Renji Panicker, and even Prithviraj Sukumaran, the movie offers a lot of suspense and thrilling moments. The rest of the story winds up on whether C.K. Raghavan can prove his innocence or not. 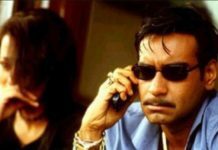 Mumbai Police is one of the Best crime thrillers in the whole Indian movie industry because the movie unveils a shocking suspense at the end. The movie stars Prithviraj Sukumaran in the lead role as ACP Antony Moses along with actor Jayasuriya and Rahman as his colleagues and supporting cast for the movie. 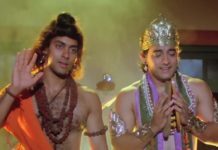 In the movie, the trio represents Mumbai Police, a title given to them because they often get into trouble together and also are the most feared by the crime lords of the city. The movie starts off with Assistant Commissioner Aaryan Jacob played by Jayasuriya getting murdered and the case of solving the murder is handed over to ACP Antony Moses who suffers from partial Amnesia after an accident. The movie then brings us so many twists as Antony aka Rascal Moses unveils the mystery behind the murder of one of his best friend, colleague and integral part of the Mumbai Police. Drishyam is a 2013 Malayalam drama thriller directed by Jeethu Joseph starring megastar Mohanlal in the lead role. The popularity and the success of the movie can be anticipated by the fact that this movie was remade into multiple languages such as Tamil starring Kamal Hassan, Telugu starring Daggubati Venkatesh, Kannada starring V. Ravichandran and in 2015, Drishyam was remade into Hindi starring Ajay Devgn to reprise the role portrayed by Mohanlal in the original movie. The movie tells us about the struggles in the life of Cable TV service provider Georgekutty played by Mohanlal and how he cope up with them with his smartness and knowledge grasped after watching a lot of different films on TV in his small office. Ustad Hotel is one of the best cross-generation movie of Malayalam film industry directed by Anwar Rasheed starring Dulquer Salmaan and Thilakkan in the lead roles. Faizal nicknamed as Feyzee studies the art of cooking from Switzerland against his father’s wishes and is forced to work as a cook at his grandfather’s restaurant in Kozhikode, Kerala. While working with his grandfather, he comes to know about the hardships that his grandfather faces and helps him recover and rebrand Ustad Hotel. Celluloid is a biopic that displays the life of J.C. Daniel who is credited as the father of Malayalam Cinema. This Malayalam movie is directed by Kamal and stars Prithviraj Sukumaran playing the lead role of J.C. Daniel with a supporting cast of Sreenivasan, Mamta Mohandas and Chandni in pivotal roles. The movie is a must watch for all those cinema lovers who can actually witness how a single man’s passion creates history. The movie also focuses on the hardships that he suffers while producing the movie because of the caste differences in that era. 1983 holds a significant event in the hearts of almost every Indian. Children or the adults, when asked what happened in that year, would instantly blurt out that Kapil Dev lifted the World Cup for India in 1983. And yes, 1983 is a movie based on Cricket. 1983 is a Malayalam sports drama film directed by Abrid Shine starring Navin Pauly in the lead role alongside Anoop Menon, Nikki Galrani, Joy Matthew, Srinda Ashab, Saiju Kurup, and Neeraj Madhav in pivotal roles. The movie revolves around a father who sees an opportunity to fulfill his dream of playing cricket for India in his son. To know whether he gets success in his dream or not, you must watch this movie. Keerthi Chakra is a war drama directed by A.K. 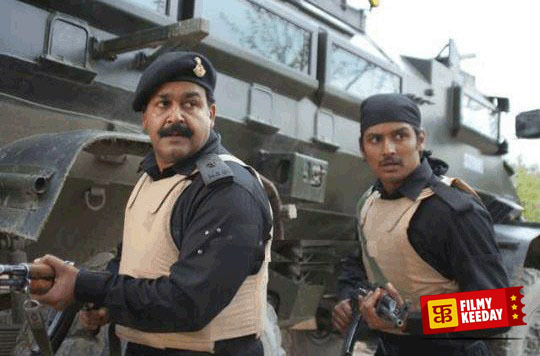 Ravindram aka Major Ravi starring Mohanlal as his first role as Major Mahadevan. The movie focuses on some true events based on the insurgency in the Indian-administered part of Kashmir. Keerthi Chakra is one of the Best Movies on Indian Army. Keerthi Chakra was both critical and commercial success at the box office. The movie is also dubbed into Tamil as Aran with some additional scenes for Prakash Raj. It also encouraged Major Ravi to launch a couple of more movies starring Mohanlal as Major Mahadevan. Classmates is a 2006 romantic thriller directed by Lal Jose that revolves around the college life in Kerala and the politics associated within the campuses. 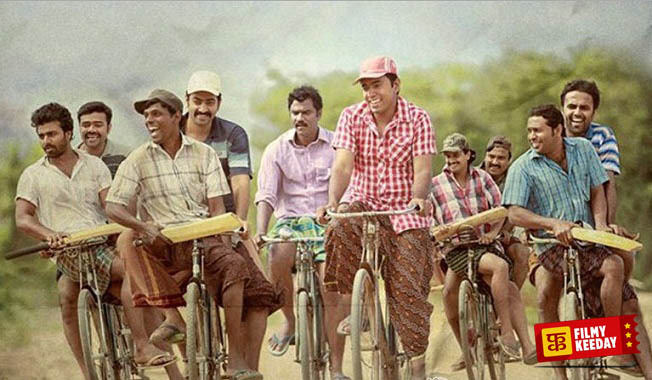 Classmates stars Prithviraj Sukumaran, Kavya Madhavan, Jayasuriya, Narain, Jagathy Sreekumar, Balachandra Menon, and Indrajith (Prithviraj’s brother) in pivotal roles. The movie begins as a day-to-day college life with romance, competition, election brawls and pranks with fellow students and teachers. However, everything changes after the death of Murali portrayed by Narain. The mystery unveils itself when the chemistry class including P. Sukumaran played by Prithviraj, Satheesan played by Jayasuriya, Thara played by Kavya Madhavan and Pius played by Indrajith get together at their class reunion after 10 years as per the wish of Murali. Watch the movie to find out how the real culprit behind Murali’s death.